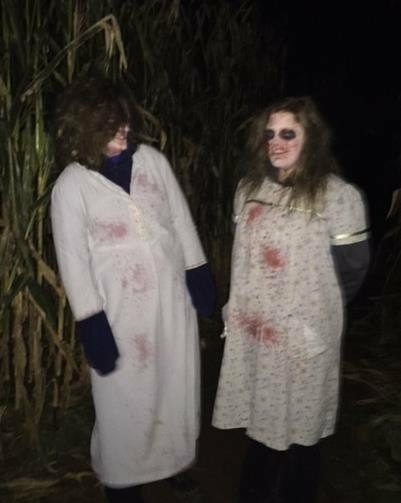 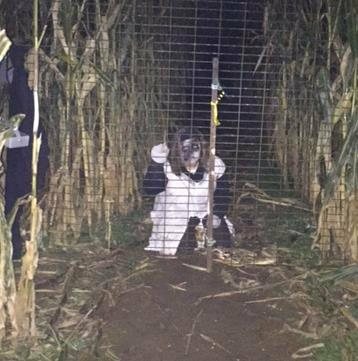 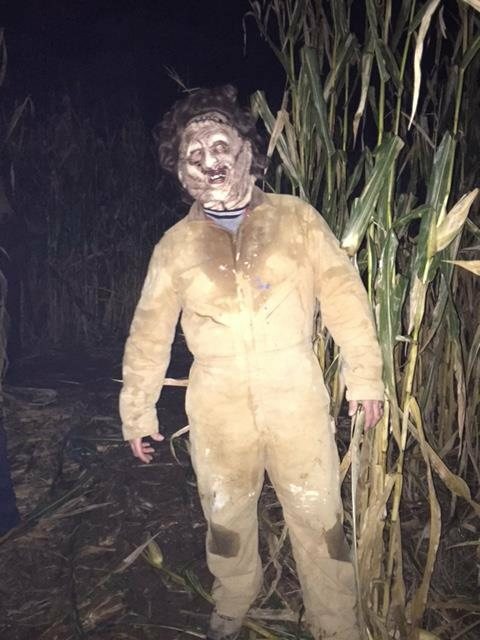 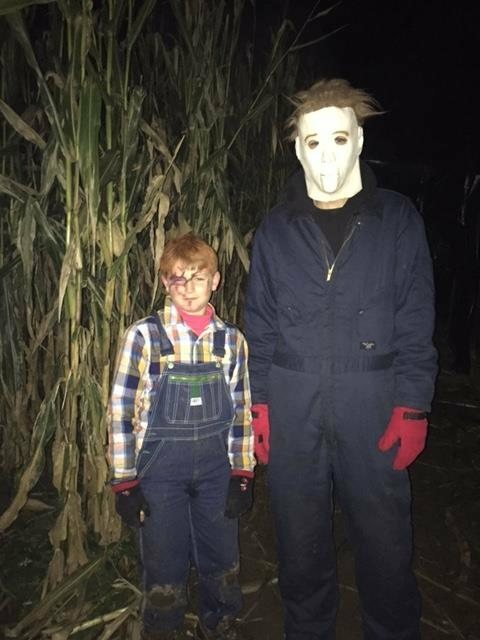 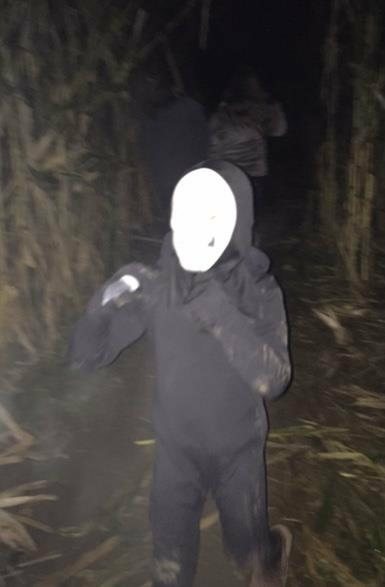 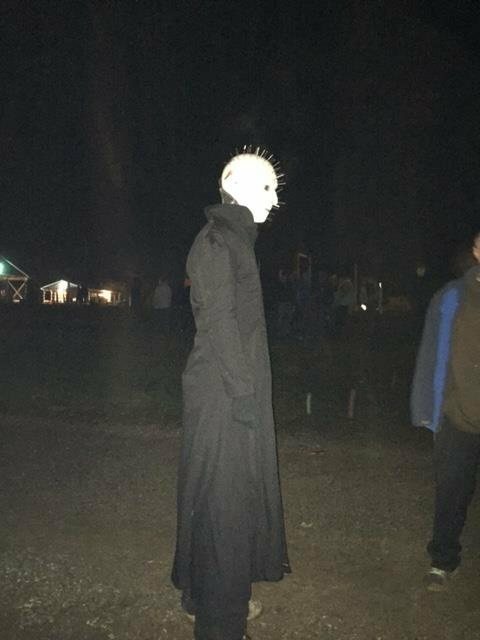 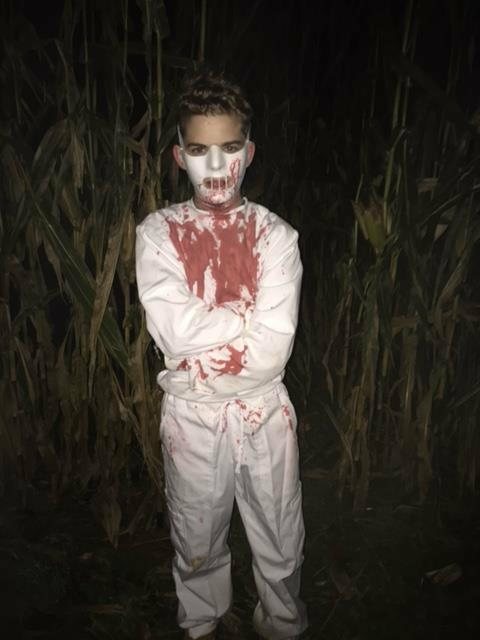 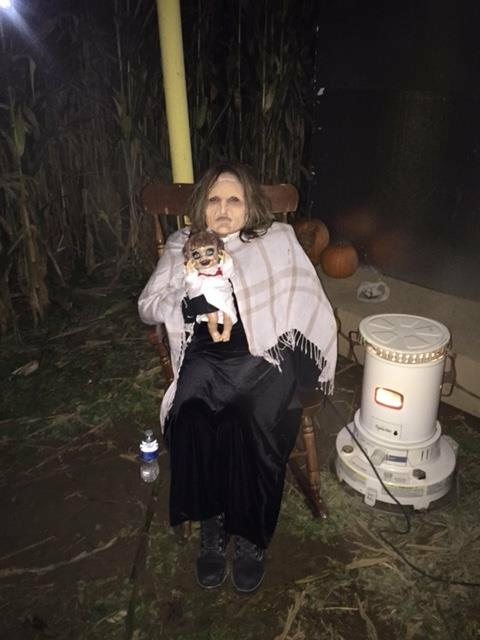 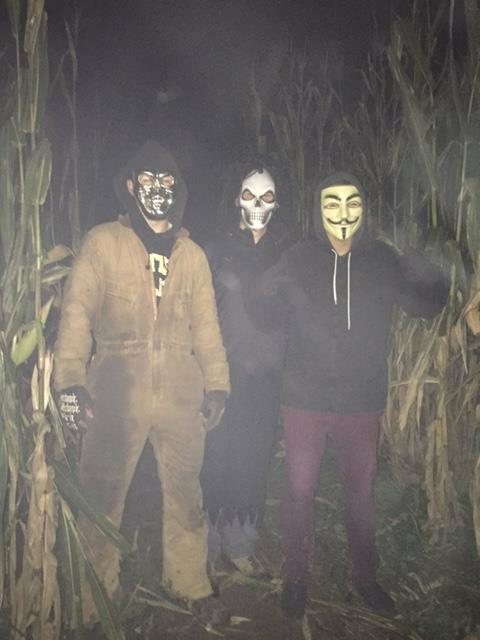 Does the thought of walking through the corn fields at night remind you of the "Children of the Corn"? 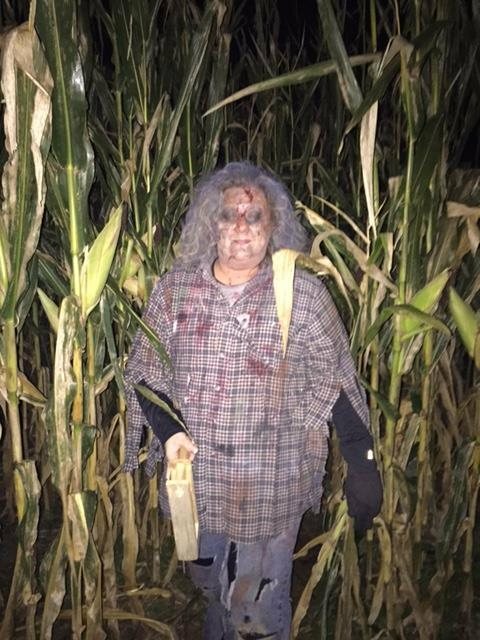 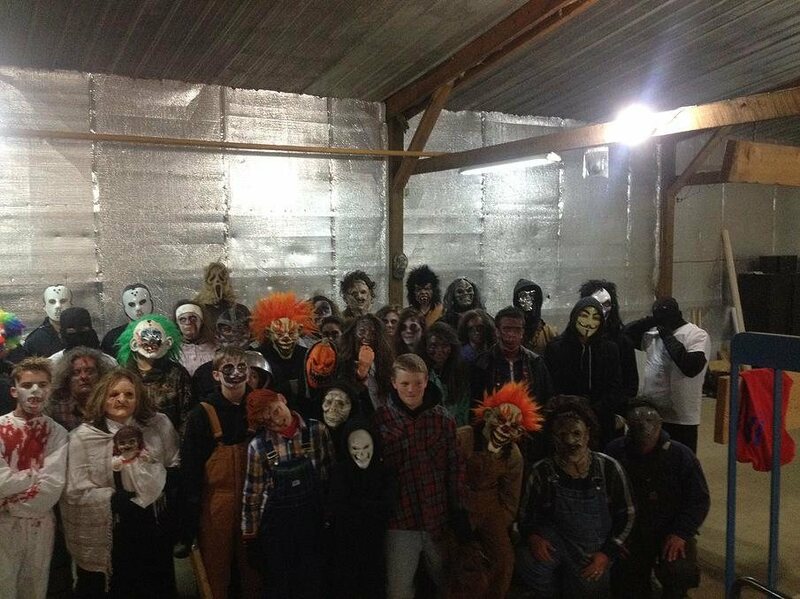 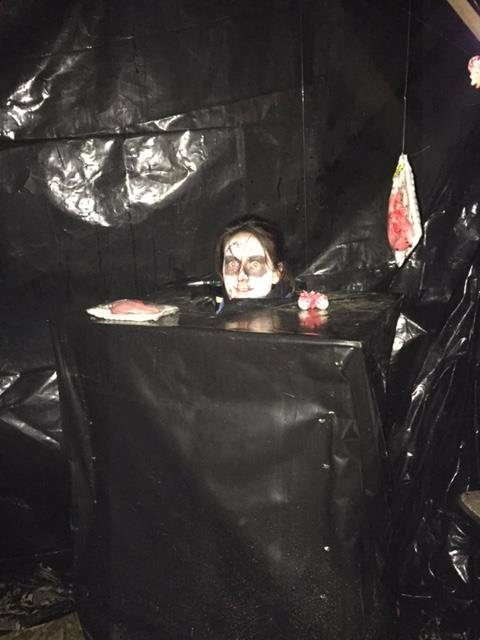 Come visit us Halloween weekend for Field of Horror! 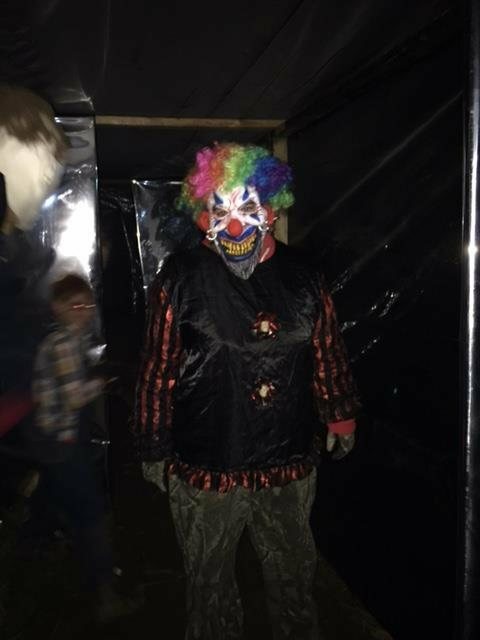 Come the weekend of Halloween, if you dare! 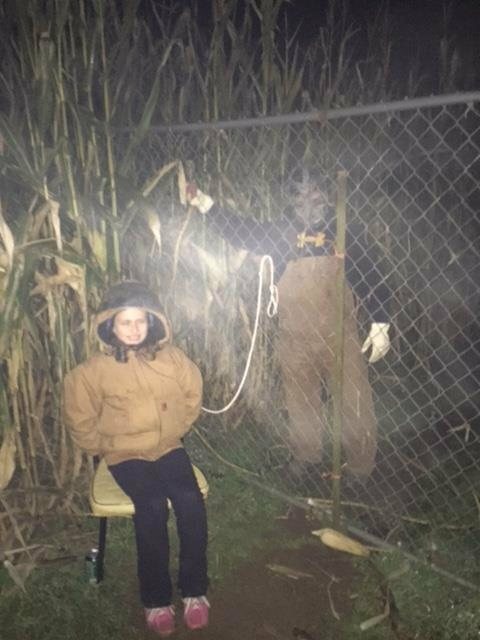 Your nightmares come alive. 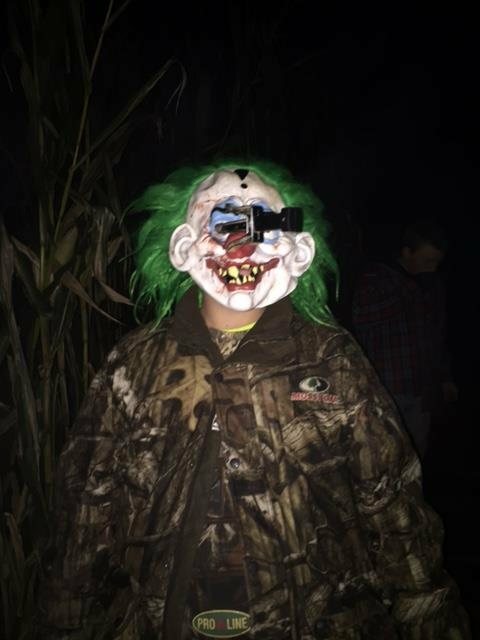 Get lost in the dark with the rustling corn and watch around every corner! 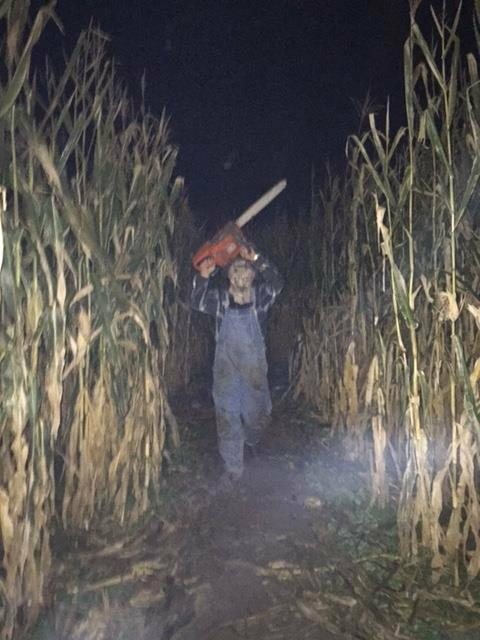 Children of the Corn, Jason, Freddy, Pin Head, Saw, Exorcist, and many more may be waiting!!! 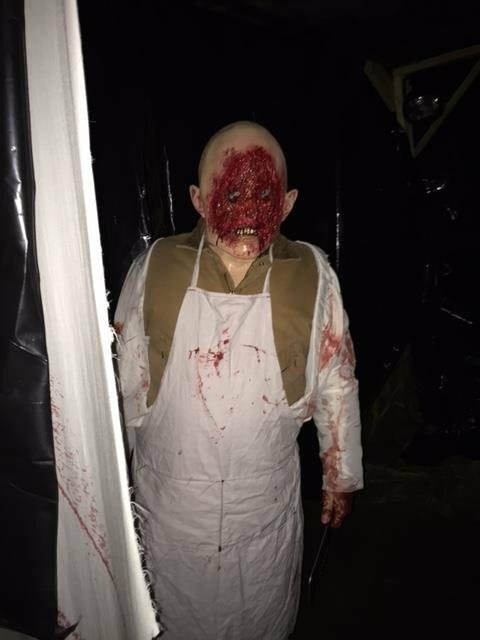 Trick or Treat with us Halloween weekend.